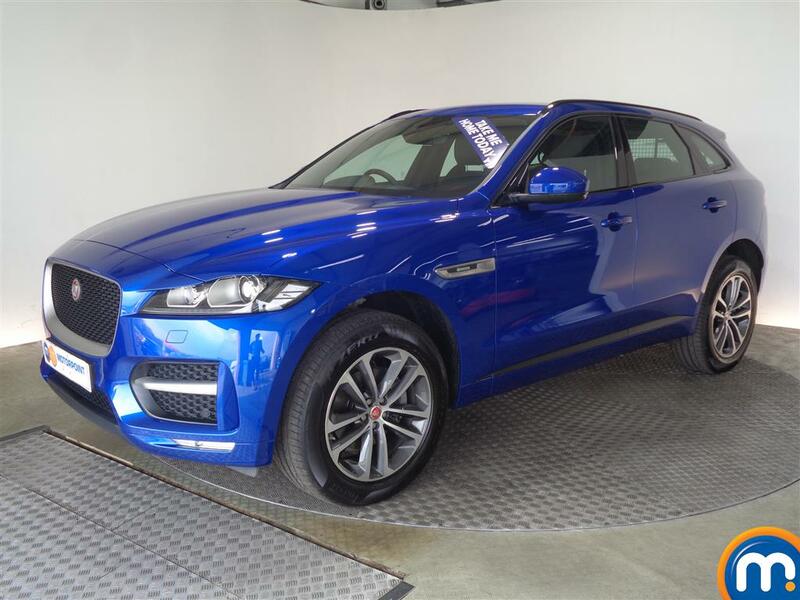 With one of our nearly new or used Jaguar F-PACE cars you will know at once that you’re behind the wheel of a classic. The elegant styling, advanced safety features and sophisticated driver assistance systems make each one a pleasure to take on your daily commute. 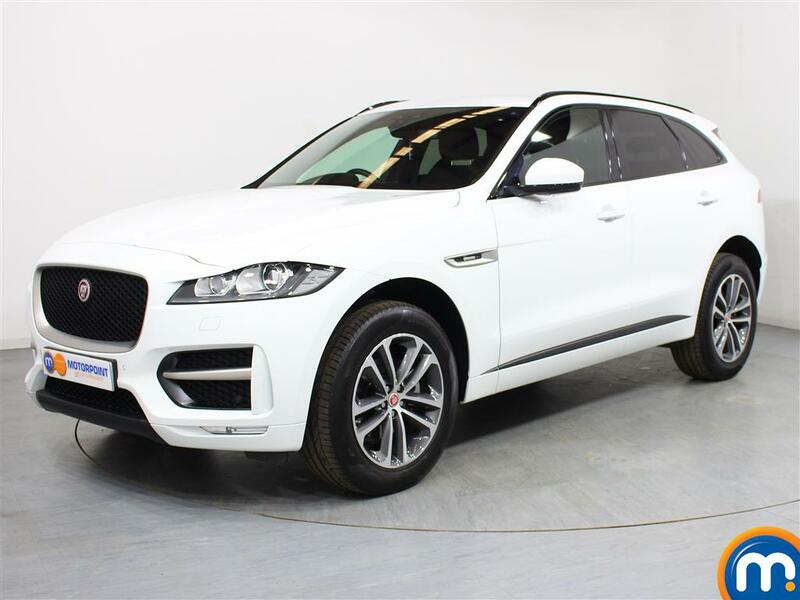 When it comes to weekend driving, the cars in our second-hand Jaguar F-PACE range offer plenty of performance – thanks to turbocharged engines and all-wheel-drive handling on selected models. 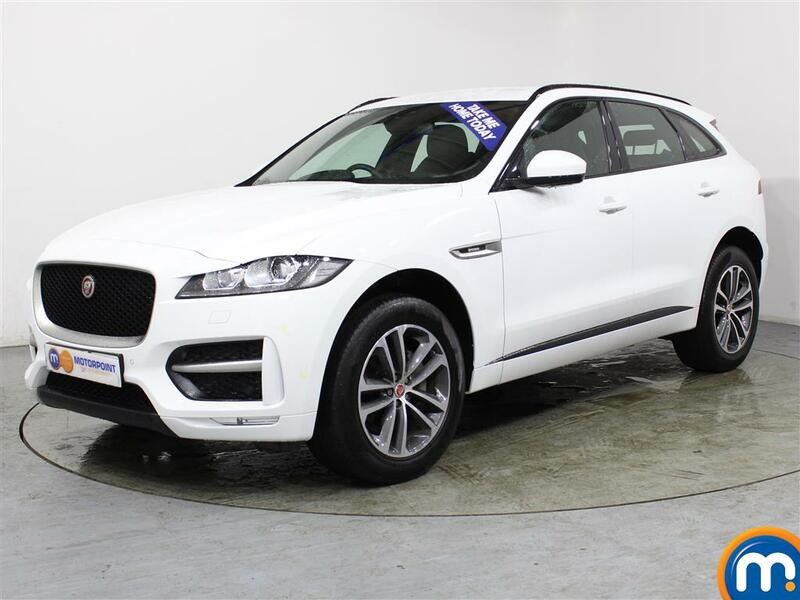 Using the search tools in the sidebar you can quickly find a second-hand Jaguar F-PACE to meet your needs, with our range including 2016 66 registrations and even newer models. It’s also worth coming into your nearest Motorpoint dealership to discuss what you’re looking for. 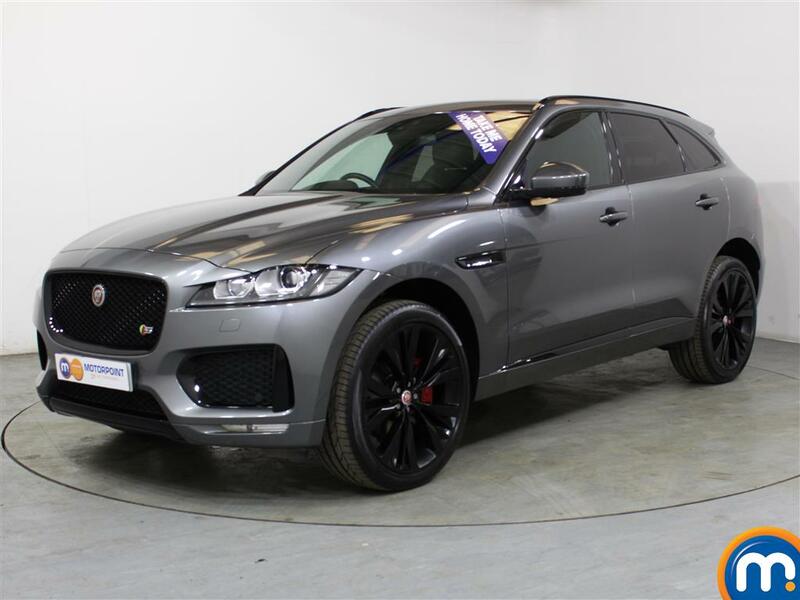 We have a used or nearly new Jaguar F-PACE that could be perfect for you. And you can be reassured that our quality control is in keeping with the standards you have come to expect from this prestigious brand.